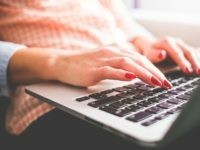 The National Council for the Training of Journalists has opened an additional round of applications for its Journalism Diversity Fund. 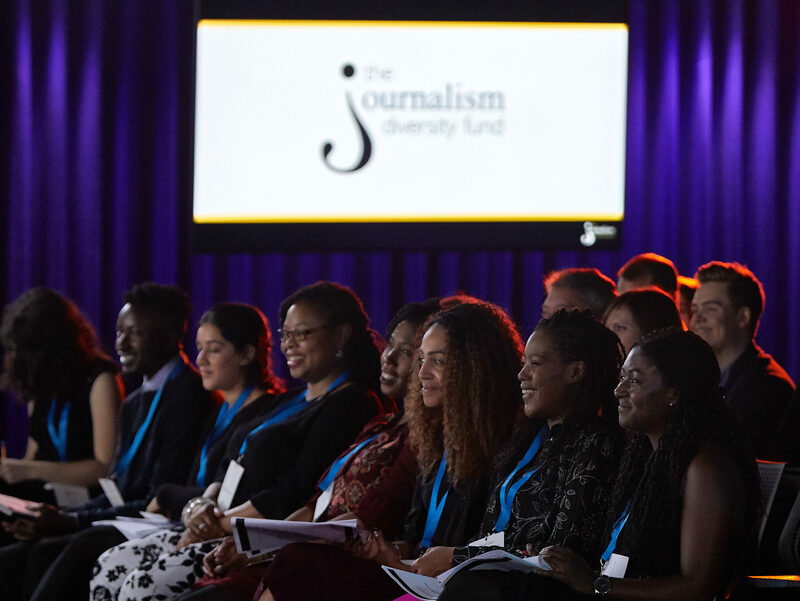 The fund helps aspiring journalists from socially or ethnically diverse backgrounds who might not otherwise have the means to support themselves through an NCTJ-accredited journalism course. 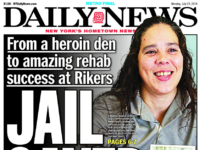 It aims to help increase diversity in newsrooms, in turn helping them to better reflect the communities they serve. There have been five recipients of the bursary so far this year and the NCTJ received an “unprecedented number of applications” in its second cohort, it said. 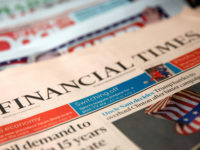 In order to be eligible for the fund, applicants must provide proof they have secured a place on an NCTJ-accredited course starting in the academic year 2018/19, come from a socially or ethnically diverse background, and be able to demonstrate their commitment to pursuing a career as a journalist. The fund was set up in 2005 with a donation of £100,000 from publisher-owned licensing firm NLA Media Access. The NCTJ’s Diversity in Journalism report, released in November, revealed that 95 per cent of journalists working in the UK are white, compared to 91 per cent of all jobs in the economy. 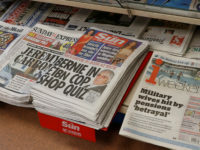 It also found that journalists are more than twice as likely to come from higher social classes as the overall population – 39 per cent compared to 15 per cent. The NCTJ hopes that the additional applications round will give late-comers an opportunity to apply for the fund. Applications are now open until Wednesday 8 August. Shortlisted candidates will be invited for an interview in London on 30 August. Visit the fund’s website to apply.